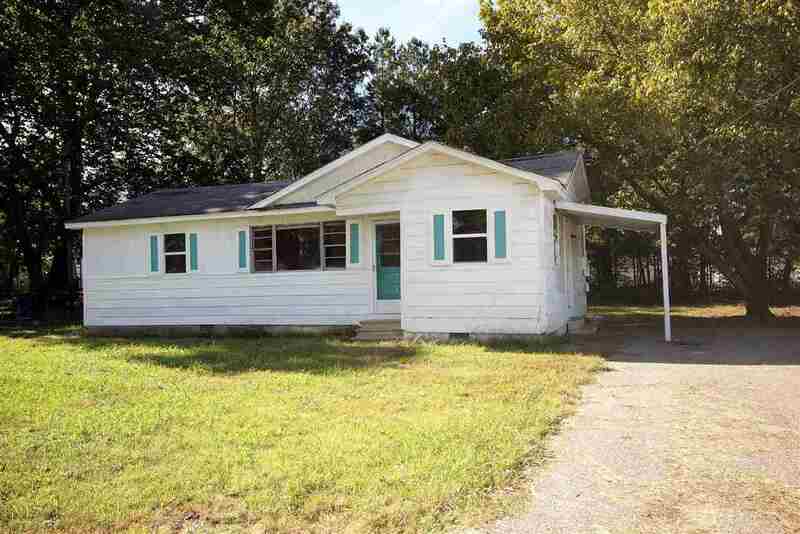 This 3 Bedroom 1 Bath House is Looking for New Owners! If You are Thinking About a House For Yourself or An Investment Property, Give The Lola Putt Team a Call! Nice Backyard for Kids, Pets or Just to Enjoy the Fall Weather.